Sky hasn't even switched the 4K functionality of its new Sky Q service on yet and its already nailed down an exciting new deal with Sony. The partnership means all new and future Sony films released in 4K will hit Sky's new box of tricks first before any other service in the UK and other territories. Those with subscriptions to Sky Movies Sky Cinema or Sky Film (depending on where you are in the world) will be able to watch plenty of new movies in the new format, including Inferno and the new Angry Birds Movie. 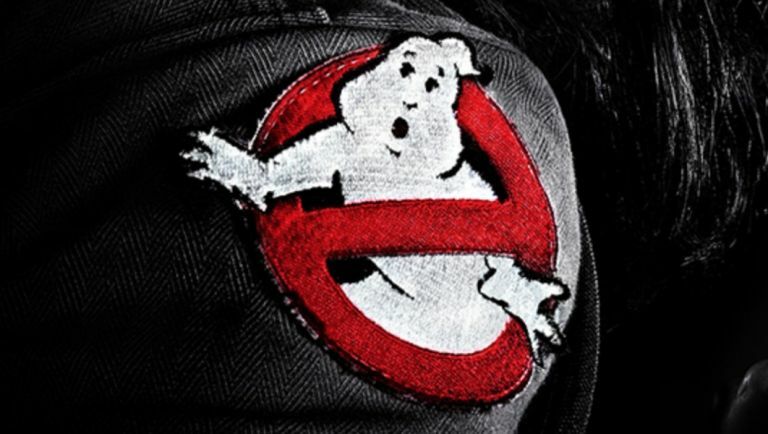 It's yet to be confirmed, but since the Ghostbusters film is all over the press release, we're going to go out on a spectral limb and assume Paul Feig's reboot will also be joining the 4K ranks. In our hands-on review of Sky Q, T3.com editor Dan Grabham was full of praise for the service (even without 4K at the moment): "It's futile to deny that Sky Q is brilliant. True, few of the features are previously unseen on their own (though making all Sky Q devices into Wi-Fi hotspots is so, so clever) and the streaming services aren't a patch on those available elsewhere, but the beauty of Sky's services has always been that they guarantee a certain level of slickness." Frustratingly, Sky has yet to confirm when 4K will be added to its services but with the 2016/2017 Premiership touted as one of the series' getting the 4K treatment, a launch date sometime around August could be a possibility. We'll update you when we know more.